You have an important message to share. You've been in the trenches. You've learned from your successes - and failures. You've even helped friends and family design a lifestyle or business they love. And if you could just get the word out, you could help many, many more. By the time you fit all that in - and make no mistake, all of those things and more are critical to your success - you'll be lucky to have 2 or 3 free hours per day for those one-on-one clients. And let's not forget that working one-on-one is, while quite rewarding, also incredibly draining. Being "on" for hours at a time is nearly impossible, so the fact that you're not earning six-figures and more simply with one-on-one clients is not surprising. If you're limiting your services to working one-on-one with clients, then what you have is a job. Sure, you may have several bosses, and you even get to name your own salary (to a point), but it's still a job. It requires you to be present, and you're paid directly for the time you spend. And as you've likely discovered by now, that's not really scalable. There are just so many options to consider! Do you work more comfortably in person or on the phone? What about email? Does your client need lots of hand-holding or just a simple checklist approach? Do you crave a group dynamic or prefer being able to focus on a single client? Will your potential clients benefit more from daily accountability or do they work well on their own? How can you create a "taste test" option to help people learn more about you? What delivery methods work best for you and your clients? How comfortable is your ideal client with technology? Do you need to ship materials to her or can she download them on her computer? What does a successful coaching, consulting session look like from your point of view? From hers? How will you be sure your offers mesh with what your client needs and wants? How do you establish pricing that provides a tidy profit for you while not being out of range for your client? This is just a small sample of questions you must answer if you hope to bridge the gap between "struggling coach" and "successful six-figure business owner." Let's face it, most entrepreneurs waste months or even years muddling through this process, trying this and that strategy, until they finally stumble upon the combination that works for them - or at least works better. 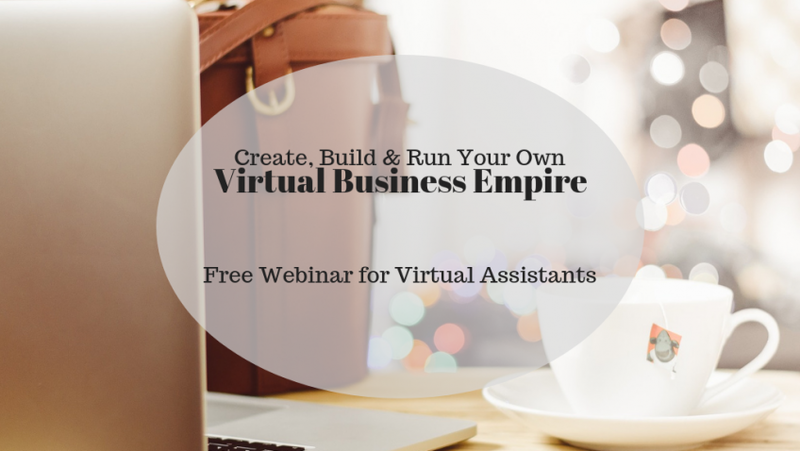 Create Your Virtual Business Empire! As a coach, you know you don't have to have all the answers. That's what good training and mentorship is for! And building a successful business is no different. With this easy-to-follow 4-module course, you'll get the direction you need in a step-by-step format filled with proven strategies. These are the exact techniques other hugely successful entrepreneurs have used to build solid businesses faster than you might think is possible. Because it's organized into actionable bite-sized chunks, there's no worry that you'll become overwhelmed and frozen by indecision and confusion, as there is with so many large training programs. Not only that but no matter where you are in your journey to build your business, you can jump right in at just the place where you need help. 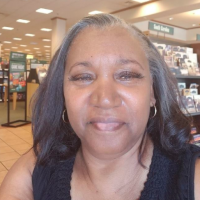 After years of being in Corporate America and pursuing other business ventures, I discovered I had a passion for organizing, time management, and personal productivity. I decided it was time to package my learned skills from my experiences into a service that would offer Service Based entrepreneurs and busy professionals solutions to minimize overwhelm and massively increase productivity. I work closely with clients to create customized solutions that fit their specific needs. By applying my no-nonsense, no-cookie-cutter approach, you solve time, clutter and space management problems in no time. These simple strategies and techniques will result in an immediate boost in confidence, productivity and create the kind of freedom that comes from being clear, productive and laser focused. As a result of my coaching, consulting my clients are able to move from procrastination and overwhelm to productivity masters. I love God, gadgets and good quality chocolate! I'm passionate about Entrepreneurship, Organizing and hanging out in office supply stores. Married to my amazing husband Rodney for 19 years!